· Creating an additional avenue of self-employment and also to benefit the industry by providing them with suitable trained persons in the field of Accounting & Finance and Banking & Insurance. · Providing adequate basic understanding about Banking, Insurance & other financial services to the students and to give an adequate exposure to operational environment in the field of Banking, Insurance & other related financial services of Accounting and Finance. · Inculcating training, and practical approach, by organizing industrial visits, summer placements and using modem technology in teaching the students in the field of Accounting & Finance and Banking & Insurance. 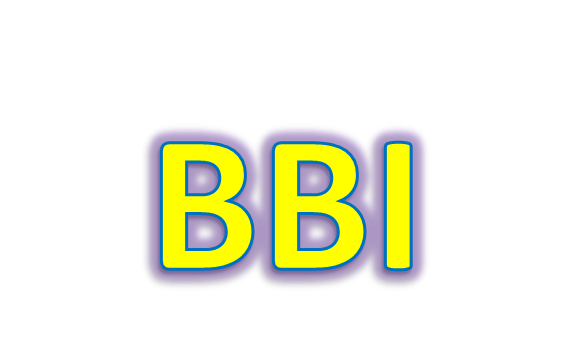 The three year B.B.I. Degree course is divided into six semesters. Given below are the list of subjects covered in each of the semesters.